02 April 2018, Moscow. - Aeroflot has been ranked one of the world's 10 leading full-service airlines by a study of more than 60,000 passenger reviews by online travel agency eDreams. Aeroflot entered the top 10 for the first time in the annual ranking, which is based on reviews left by travellers in 2017 across four metrics: comfort, check-in, in-flight and value for money. 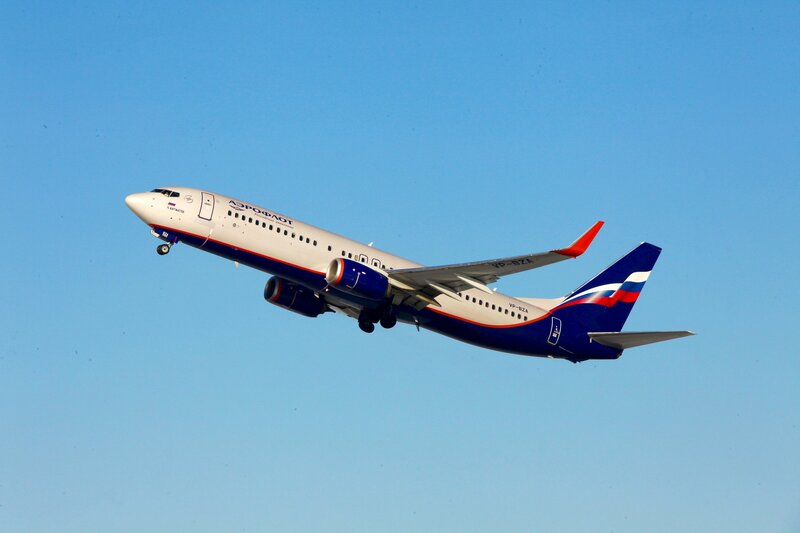 "This international passenger satisfaction survey once again confirms Aeroflot's return to its rightful place as one of the world's leading premium carriers. We are continuing to invest in improving our customer service still further, with exciting initiatives in the pipeline including a number of innovative digital projects."